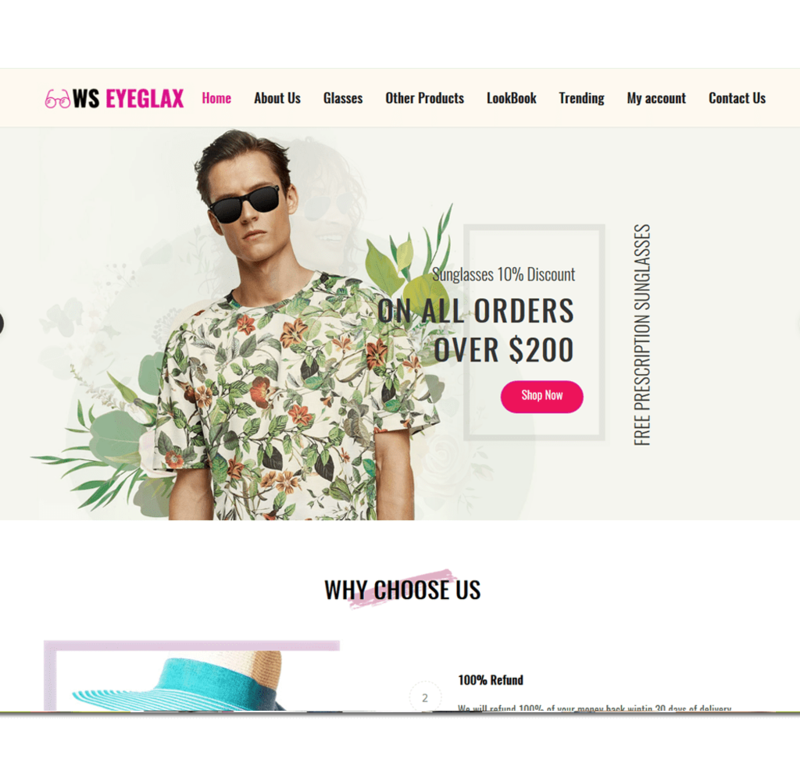 WS Eyeglax is a fully responsive Accessories WordPress theme which has been built with the powerful Elementor Page Builder to bring you the best experience while developing your site. 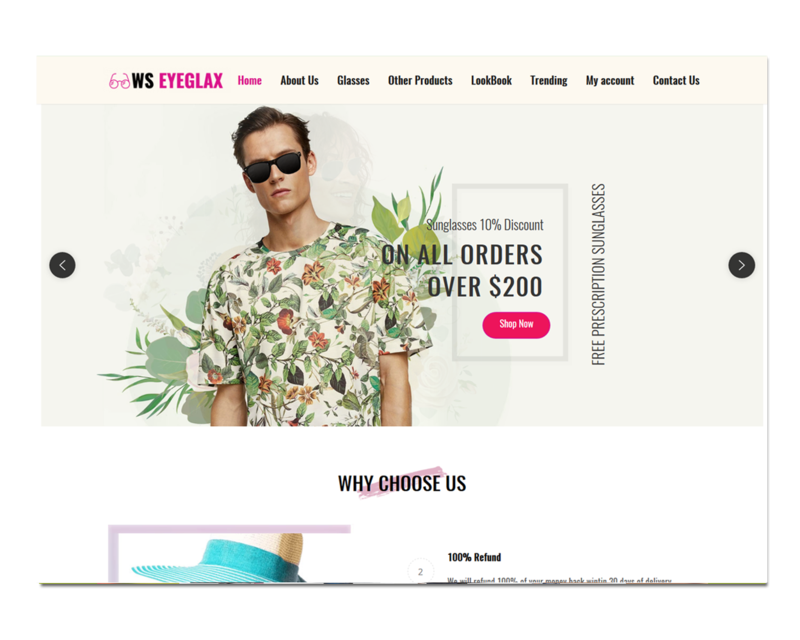 This theme gives your accessories store many ideas to showcase latest products, trendy items, best sellers as well as promotion programs in an eye-catching way and increase conversion rate. 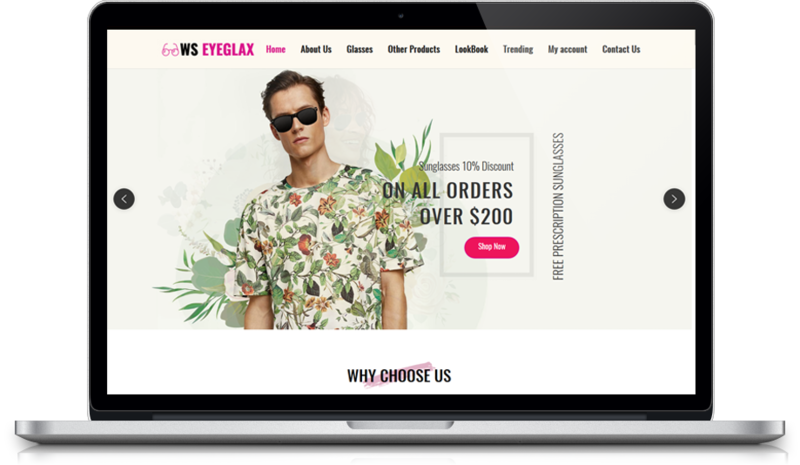 Besides, the whole demo site has equipped with the high-quality images and many other strong features, which allows you to make any changes if it should to make your site more attractive. 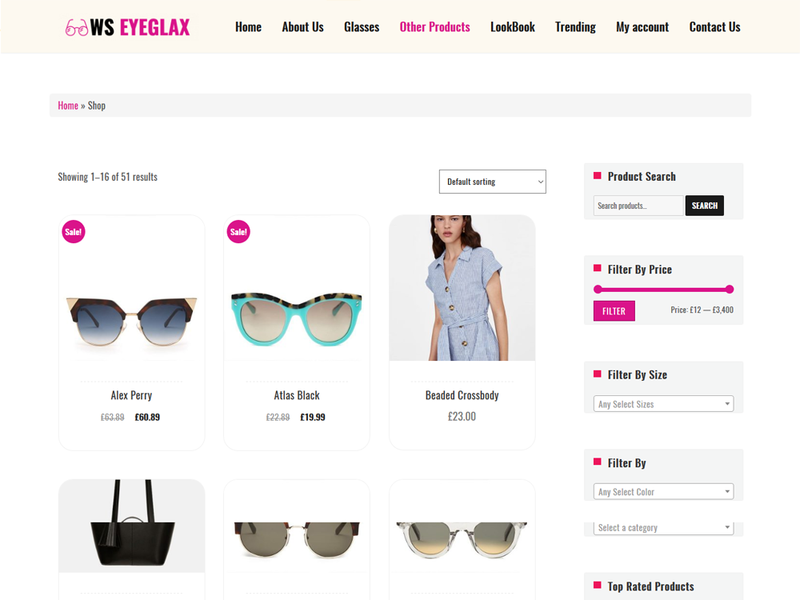 Moreover, Woocommerce integration is a plus for WS Eyeglax, so you can run the online store efficiently without paying much effort. 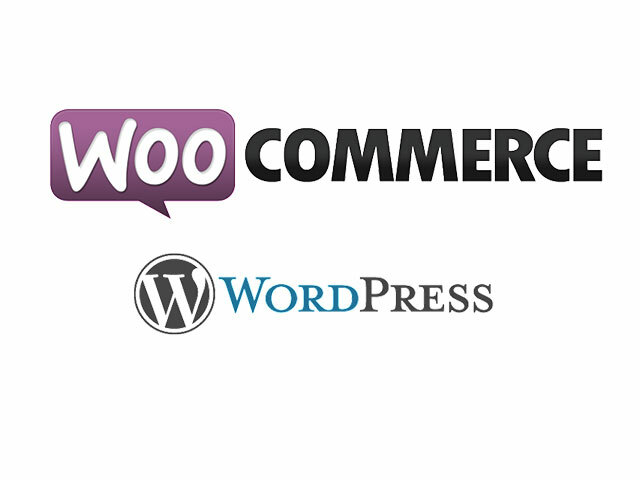 Visitors can also visit your site with any mobile devices they use with fully responsive and modern layout supported. 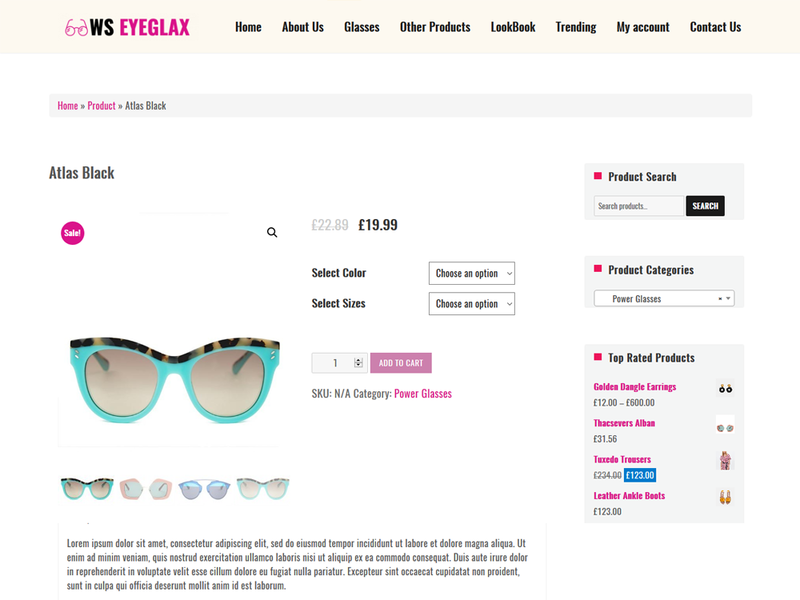 Never miss this amazing theme, come and take a look now! 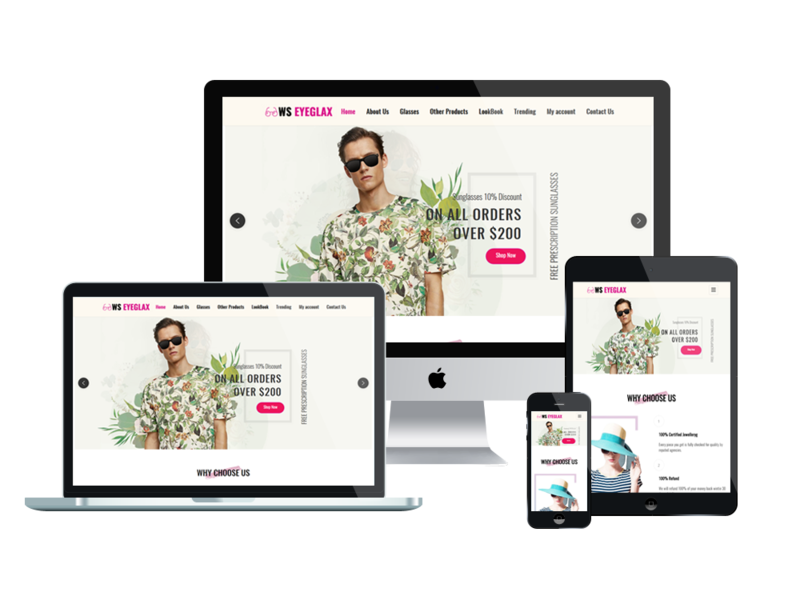 WS Juice is completely decked out with a set of classy shop lists & singles, allowing you to gorgeously display your products & to set up the functional shopping cart in a flash.